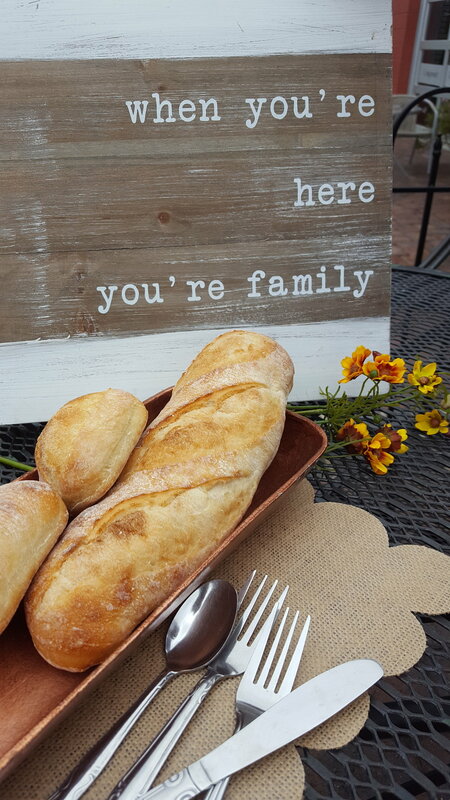 We believe a meal shared around the table has the power to develop family. Bring together the people in your life to share a Family Dinner in support of Selamta Family Project. There's always room for another seat at the table. Selamta Family Project creates new families, Forever Families, for orphaned or abandoned children. 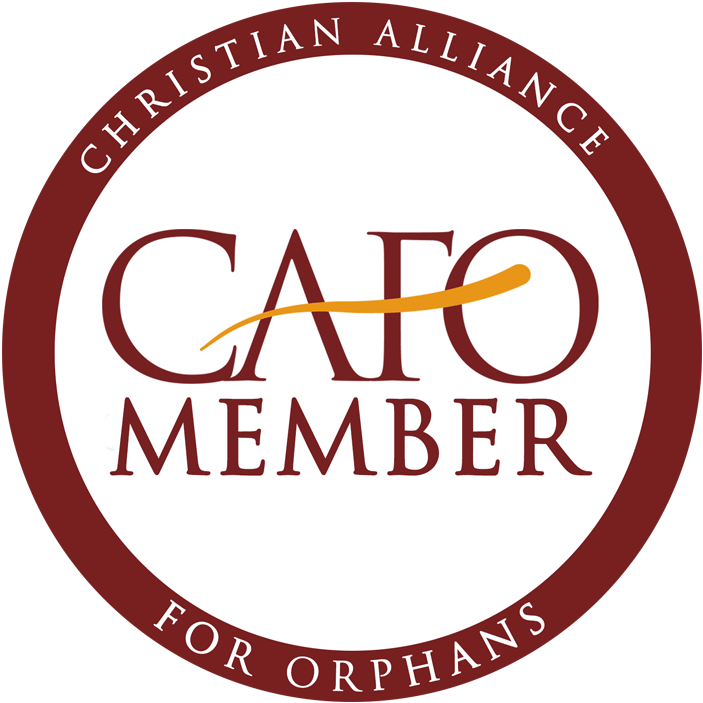 We also work with families at-risk of breaking apart to strengthen them so fewer children become orphaned or abandoned. 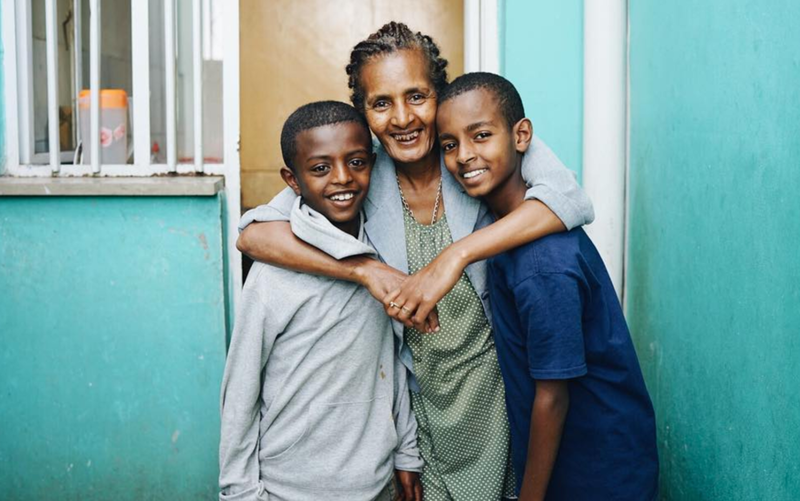 This fall, host a dinner, share what's happening through Selamta, and develop family in Ethiopia and around your own table. Compounded by extreme poverty, disease and homelessness, a child on the streets of Addis Ababa, Ethiopia becomes another statistic...orphaned by circumstance and left to fend for themselves without love, security or a place to call home. 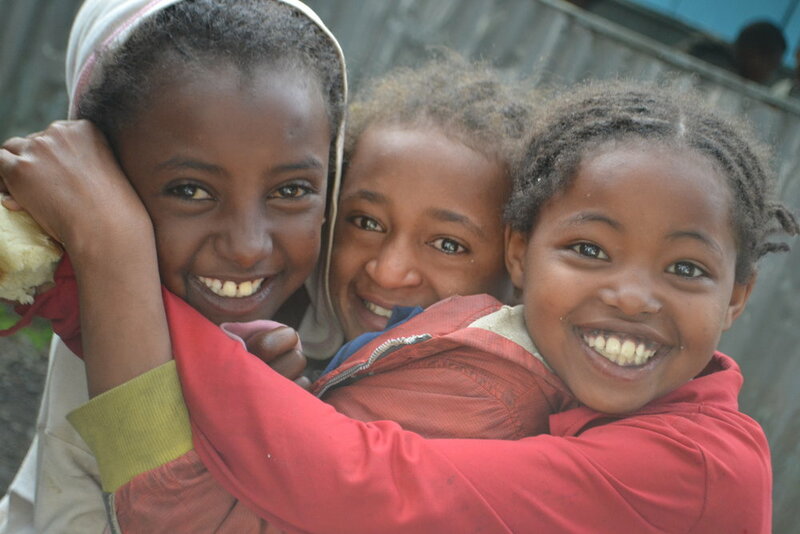 Over 5 million children in Ethiopia are orphaned or abandoned due to extreme poverty and disease. Every $100 gives a child a seat at the table for one month. From September through November, we're inviting you to gather around the table, enjoy your favorite foods and change the course of a life with forever families. 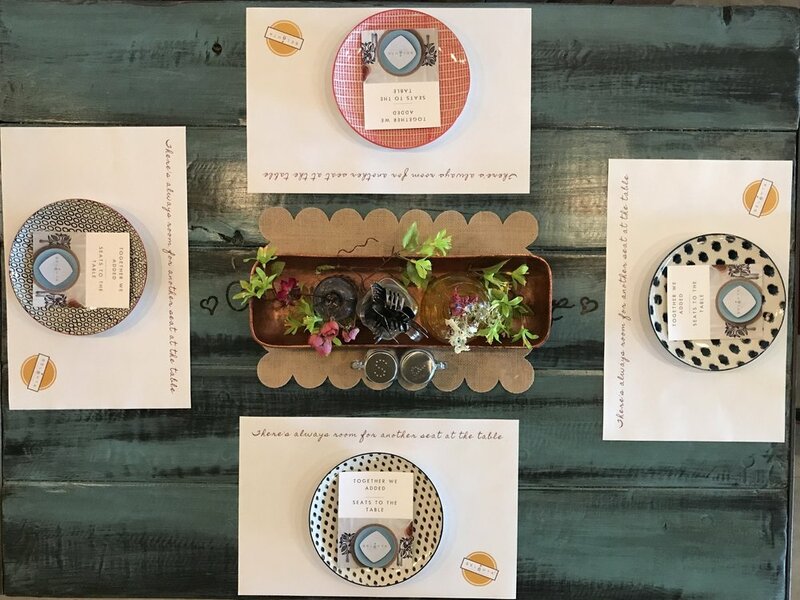 Get started by registering to host a dinner and start your fundraising page so each guest can donate a seat in our family homes around the dinner table. Set a fundraising goal for your dinner - $100 supports a child in a family for a month. Choose your dinner date anytime between September - November. Have fun planning your menu! 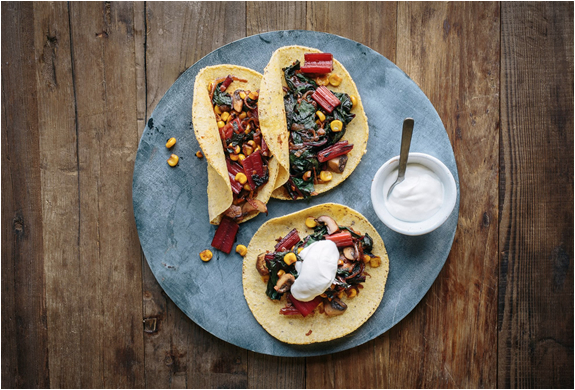 Once registered, check your email to receive creative ideas and next steps to make your dinner (or meal any time of the day) awesome. Keep an eye on your mailbox to receive our Selamta Family Dinner Host Gift. Set your guest list, extend the invite and be sure to share the link to your personal fundraising page so your guests can donate in advance of your dinner to make sure each of our kids will have a seat at their family table. The menu is entirely up to you. Simple or elaborate, intimate or a full-blown party, you choose! You can download our online tools with Selamta information to share as well as simple recipes to go with Ethiopian spices, why coffee and popcorn are perfect together and how your dinner guests can get more involved. Let's eat! The table is set. You've planned, invited, chopped, grilled and baked. It's time to enjoy the company of friends and family in a special way that only happens over a meal. Celebrate how your collective impact is making a difference in the lives of children. Every $100 provides a seat at the family table for a month. Encourage your friends to host their own dinner and watch your impact multiply. © Copyright 2016 Selamta Family Project. All Rights Reserved.